Our CNC Mill dept. is state of the art and allows us to easily cut various materials from super allows down to plastic materials. 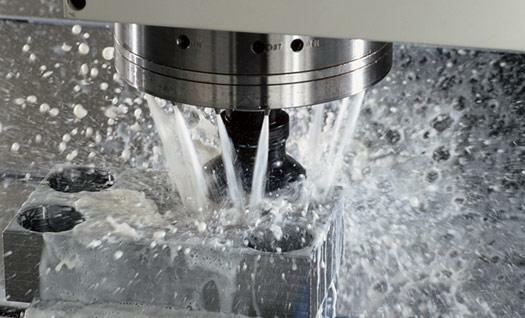 Using Featurecam 3D, we have the capability to take your digital cad files and quickly create CNC programs. This greatly reduces our set- up times and the cost savings are passed down to our customers.